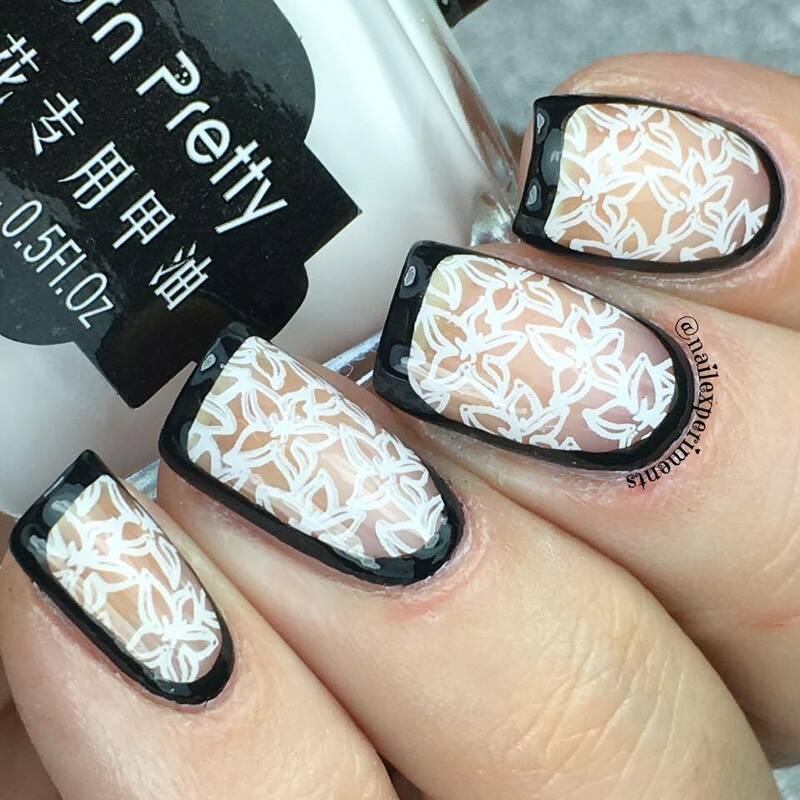 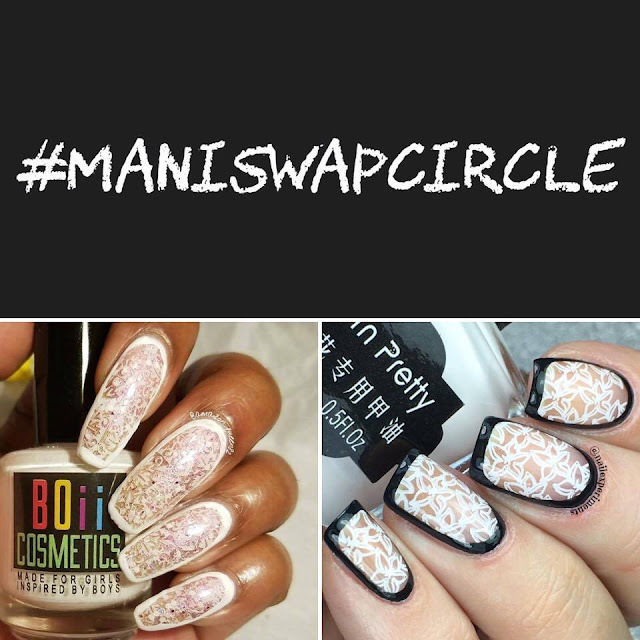 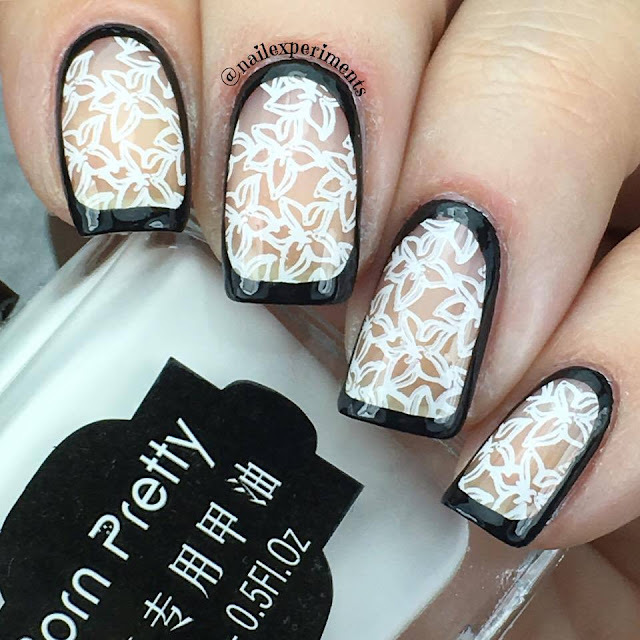 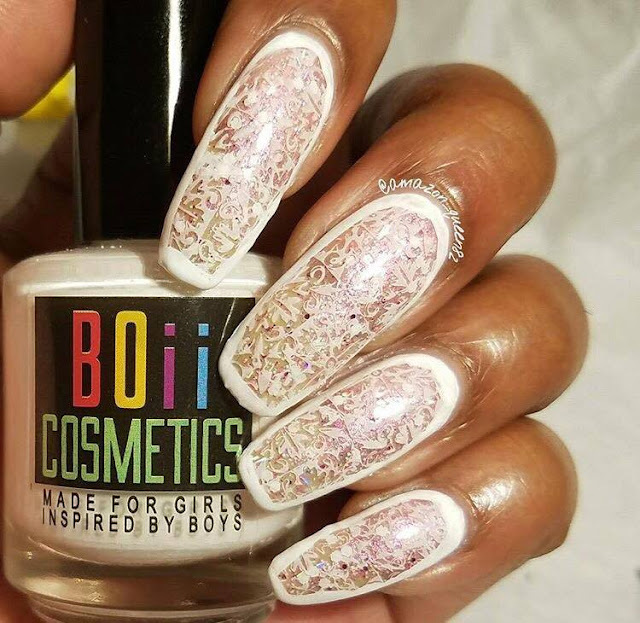 I used very few things to get this look being: Konad white stamping polish paired with Bundle Monsters plate Polynesia BM-XL108, Born Pretty Store clear jelly stamper, black acrylic paint, a tiny detail nail art brush and Glisten & Glow HK Girl fast drying + super shiny topcoat. 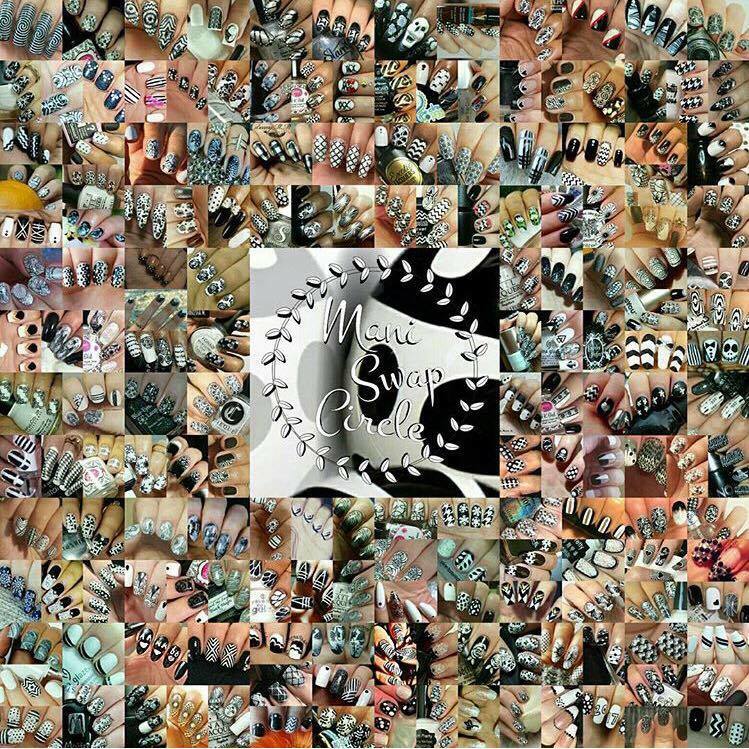 Here is the final collage the admins put together and am always blown away in how many of us participate in this monthly challenge! Thanks for popping by and I'll see ya back Monday for the start of the Digital Dozen week, which I promise you won't want to miss!